In 2012, I moved to Canada from Britain and since then have been crisscrossing this gorgeous nation, soaking up its beauty from coast to coast to coast. Canadians often say to me that I’ve been to more places in their country than they have, and I always reply that’s such a shame, because damn, Canada! You’re dazzling! There’s almost no need to go anywhere else when you have such a vast treasure trove right here on your own – admittedly vast – doorstep. From paddling with beluga whales as the sun sets over Hudson Bay to camping out on an Atikamekw reserve in a romantic teepee, Canada offers extraordinary variety and astounding natural beauty, you don’t need to go far to find inspiration for your next great vacation. The Bay of Fundy may not have made the new seven wonders of the world list in 2011, but it certainly should be on yours. Advocate Harbour is a blink-and-you’ll-miss-it community in Nova Scotia, jutting out into the home of the world’s greatest tidal range, where a massive 115 billion tonnes of water flow in and out twice daily. 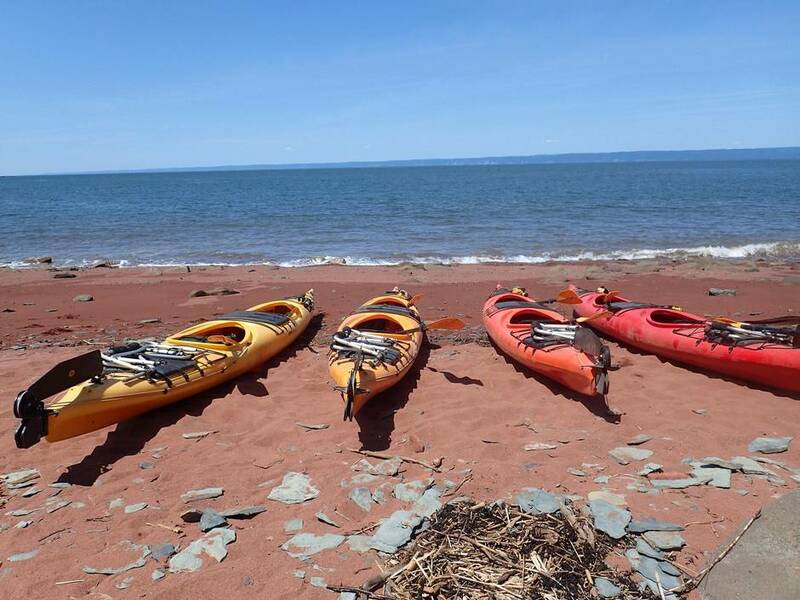 You can head out on a sea kayak trip with Nova Shores from Cape Chignecto Park and paddle through narrow archways, past gnarly rocky spindles and around the Three Sisters, the jagged fingers of rock which soar skywards from the ocean floor. Stop off for a picnic on a sandy, driftwood-scattered beach, then marvel at the tidal power on your return, as your kayak seems to have mysteriously moved metres away from the shoreline and the rocks – which just an hour ago were half submerged but are now almost fully exposed to their roots. Enjoy adventurous cooking from husband-and-wife team Andrew Aitken and Sarah Griebel at Wild Caraway, in a century-old house, with a modern seasonal menu adorned with gems such as seaweed popcorn and applewood-smoked sour cream with mackerel tartare. Later, snuggle up in a chalet, with its own hot tub, overlooking the sea at Driftwood Park Retreat. Get far away from, well, everything at traditional native site Matakan on Kempt Lake, near Manawan in Quebec, about four hours north from Montreal. Delve deep into First Nations culture, cuisine and customs with a two-night wilderness adventure with guides from the Atikamekw nation on an island that’s only accessible by boat or canoe in summer or snowmobile in winter. Take off your watch, put your cellphone away, and let yourself experience the heartbeat of nature. This is responsible cultural tourism at its best, and a rare chance to experience the pristine nature of this rarely visited region of Canada. Daytime brings interpretive hiking around the island discovering medicinal plants, craft and language workshops and a chance to help install fishing nets out on the lake to catch dinner. At night the campfire crackles and the stars are dazzling, so take an astronomical walk or paddle out in a rabaska canoe by the moonlight to see the sky with new eyes. Listen to the guides tell Atikamekw stories and legends, and learn the history of the people and the place. Feast on moose meat and fresh-made bannock by the fireside. 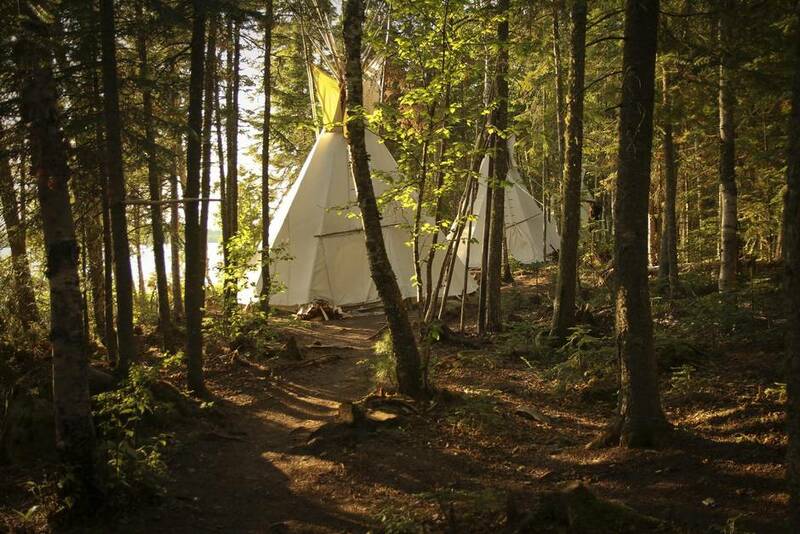 Inside your tepee, it’s cozy and warm, sleep soundly on a bed of soft aromatic fir branches. Everyone says that winter is the time to head north to Churchill to see the polar bears, but I’m here to tell you that everyone is wrong. The best time to discover Churchill is in July and August, when you can see birds, belugas and bears – all without the need for bulky Arctic gear, just a light fleece. Fly from Winnipeg or take the train north (you can’t drive to Churchill), and then spend time marvelling at the sheer emptiness of the landscape. This is wilderness country. Lazy Bear Expeditions’ summer adventure package will show you everything this historic frontier town has to offer, from the ruins of the Prince of Wales fort that dates to 1771 to the town’s “polar bear jail” and its natural wonders. 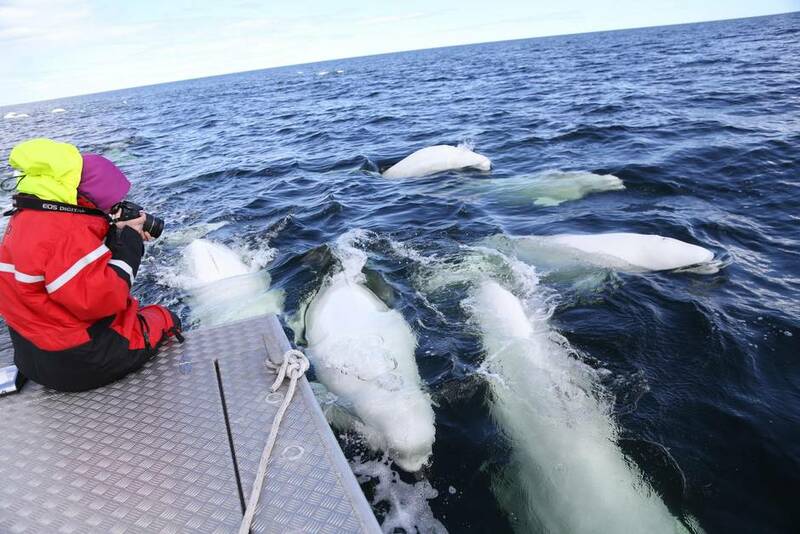 Hundreds of beluga whales come to feed, mate and give birth in the relatively warm waters of the Churchill River each summer, and you’ll see their sparkling white bodies coasting the waves as you walk along the shore. Join a sunset kayak trip and see the waves and playful whales turn pink in the rosy glow of the setting sun. Climb aboard an Arctic crawler to explore the tundra to spot sleepy bears paddling in ponds, fields of vivid wild flowers and flocks of nesting and migrating birds; as Canadian adventures go, this is hard to beat. Find sunshine and solace in Canada’s desert beside the cooling lakeside beaches of Osoyoos, surrounded by barren scrub-covered hills dotted with Ponderosa pines. A five-hour drive from Vancouver or 90 minutes from Kelowna, the lush orchards, overflowing fruit stands and award-winning vineyards of the Okanagan await. Enjoy an all-ages vacay with excellent golf and spa facilities, as well as kid-friendly beach attractions, and seriously elevated wining and dining. 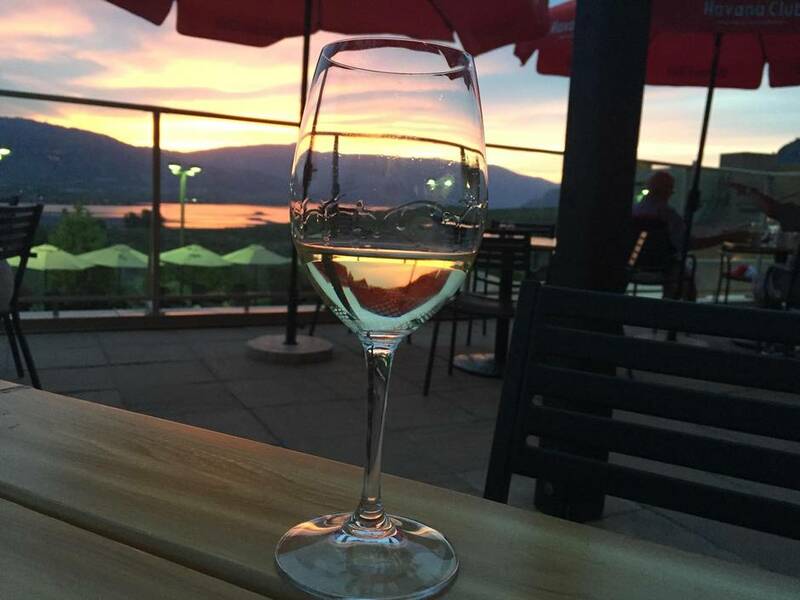 Try Spirit Ridge at Nk’Mip Resort, home of Canada’s first First Nations-owned winery, perched high on the bluffs. Explore the resort’s fascinating desert cultural centre (watch out for the rattlesnakes), laze by the pool, enjoy a round of golf at the nine-hole Sonora Dunes, or just indulge at the Mica restaurant, with its ambrosial menu from acclaimed chef Lee Humphries and its dazzling patio views. Sniff, swirl and sip your way around the dozens of wineries in the area with OK Wine Shuttle, which offers a six-hour hop-on, hop-off tour for $65, which typically includes tasting fees at 10 wineries along the way. Down by Osoyoos Lake, Watermark Beach Resort offers a spa packed with natural products, a wellness program with everything from daily beach-side yoga to meditation classes, and a delicious barbecue. Just after Nanoose Bay on Vancouver Island, the coastal road separates, with Highway19 turning into the high-speed Island Highway, which leads you inland to Campbell River. But take the slower-paced 19A and make the turn for the Tigh-Na-Mara Seaside Spa Resort to enjoy three kilometres of private sandy beach, 22 forested acres and the warmest ocean swimming waters in Canada. Take the family pet and stay in one of the rustic but well-appointed wooden cabins that sit under the shady orange arbutus trees and delicately scented Douglas firs. By day stroll on that golden sandy beach where the tide rolls back for what seems like several kilometres, and the mountains on the horizon reach up to the clouds. Make time to visit the Grotto spa, which recently scooped the No. 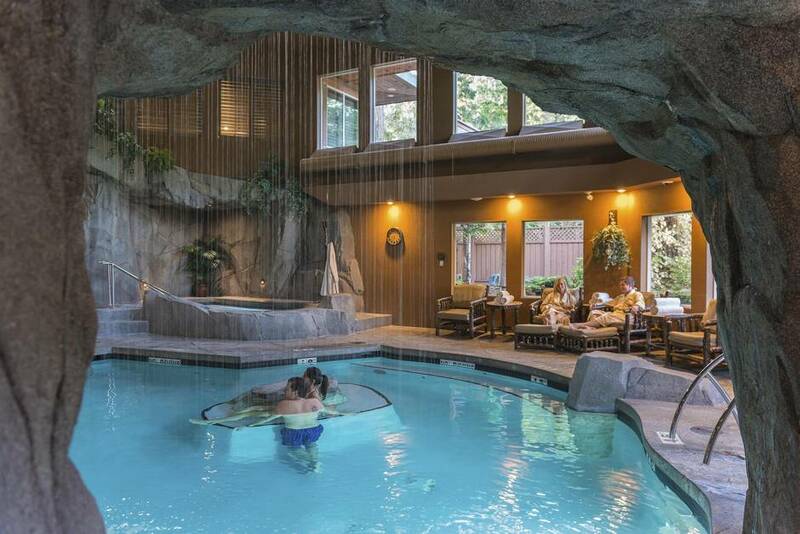 1 spot in Canada from the annual Spas of America awards, where you can float in the warm silky mineral waters and let the spa waterfall pound away any stress. Next to the resort is Rathtrevor Provincial Park, surely one of Canada’s most beautiful public parks. Stake your claim on a blanket on the dunes or at one of the picnic tables dotted under the shady firs that circle the beach, and enjoy the time-honoured tradition of a bucket and spade break, Island-style. The writer was a guest of Destination BC, Tigh-Na-Mara, Tourisme Autochtone Quebec, Nova Scotia Tourism, the Lazy Bear Lodge, Travel Manitoba, Spirit Ridge and Destination Osoyoos. They did not preview or approve the story before publication.